Protects Employees’ Rights at Work! Provides Actual & Punitive Damages!  Allows Recovery of Attorney’s Fees! Speak to a FEHA Rights Lawyer Today! Speak to an Experienced FEHA Lawyer Today! EMPLOYMENT LAWYERS FIGHT FOR YOU!